Time to be bold. 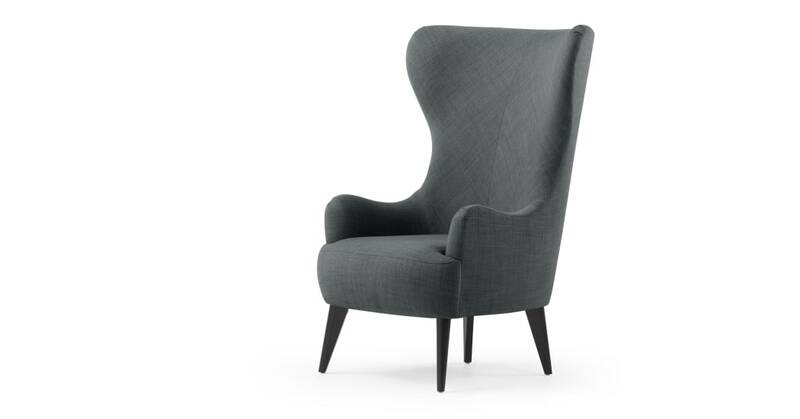 This statement armchair will be the centre of attention in your room. Tall-backed and winged, it’s seriously impressive. The stylish high back rest gives great support when you’re watching telly. Plus it’s roomy, so you can tuck your feet under you and cuddle up with a good novel. It’s no easy feat to get the material sitting snug to that magnificent curve. Bodil is a real piece of craftsmanship, designed and manufactured right here in the UK. The best way to serve our customers: involve them in the design process. That’s what we did with design enthusiast Bodil. 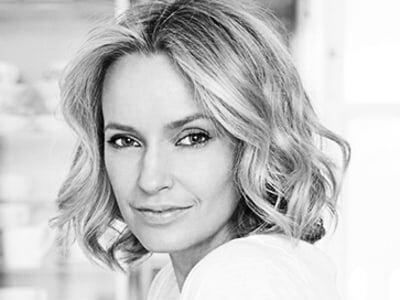 She’s an avid MADE supporter, model and entrepreneur, and has featured in House&Garden. Now, she has her own MADE armchair.